Originally from South Africa, Lucy has been working as part of the clinic’s team for over 10 years. 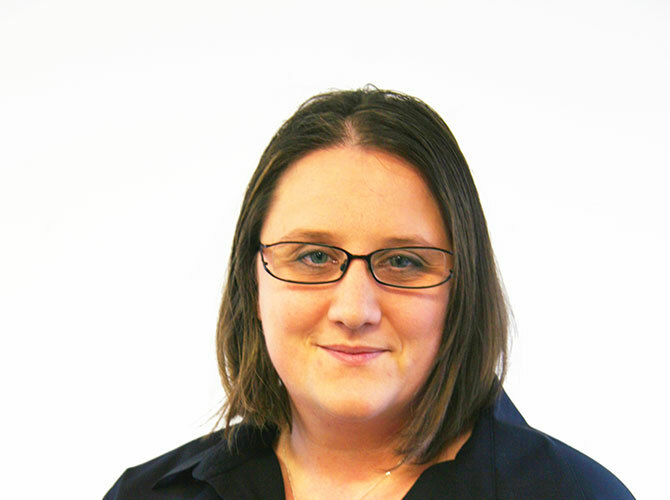 Lucy joined our reception team in 2003 and took over as Accounts Manager and IT Manager in 2005. In late 2013 Lucy took over as Practice Manager – her level head and expertise are invaluable to the smooth running of the service. Lucy is our guru for insurance queries and understands the individual requirements of each provider – she is the key to our very comprehensive service for insured patients and we hope to hold on to her for another 10 years!